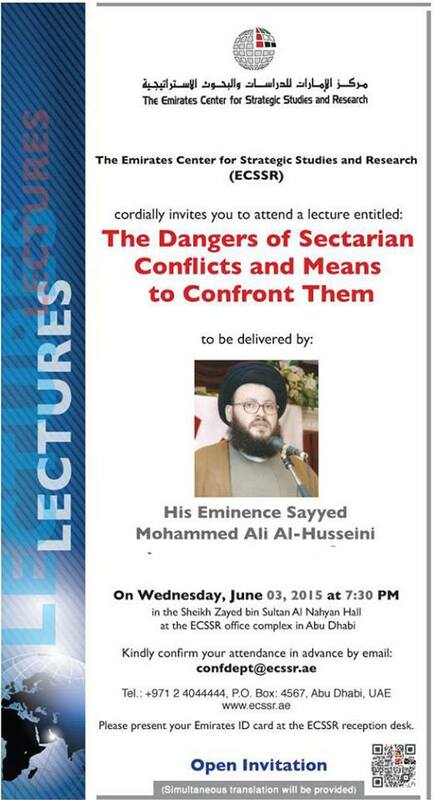 موقع سماحة العلامة السيد محمد علي الحسيني / The Emirates Center for Strategic Studies and Research (ECSSR) hosted a lecture – The Dangers of Sectarian Conflicts and Means to Confront Them – delivered by His Eminence Sayyed Mohamad Ali El Husseini. 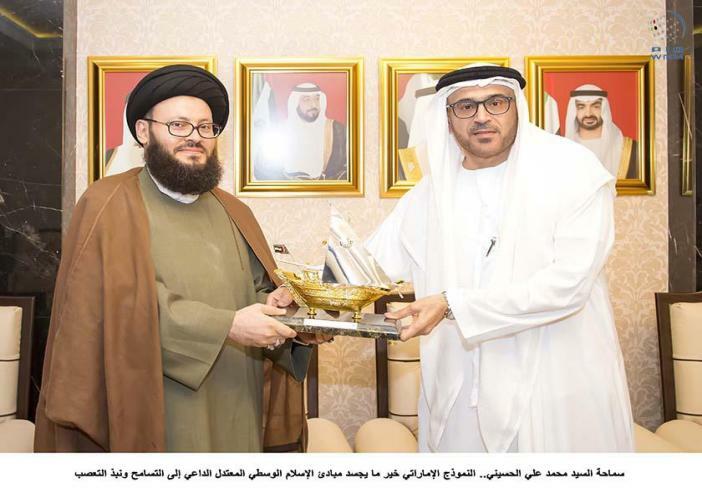 • الموضوع : The Emirates Center for Strategic Studies and Research (ECSSR) hosted a lecture – The Dangers of Sectarian Conflicts and Means to Confront Them – delivered by His Eminence Sayyed Mohamad Ali El Husseini. . 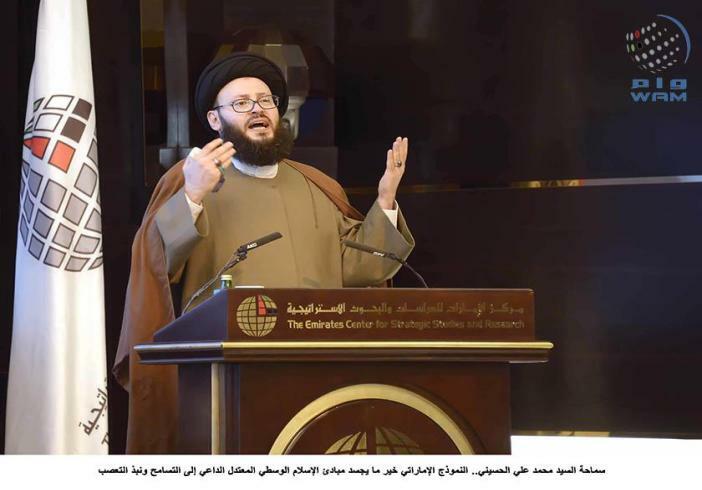 The Emirates Center for Strategic Studies and Research (ECSSR) hosted a lecture – The Dangers of Sectarian Conflicts and Means to Confront Them – delivered by His Eminence Sayyed Mohamad Ali El Husseini.